The Ministry of Housing Communities & Local Government has announced the implementation of the requirements for nearly zero energy buildings for new public buildings, with respect to Regulation 25B of the Building Regulations 2010. Regulation 25B was introduced into the Building Regulations in 2012 to transpose the requirement in the EU Energy Performance of Buildings Directive requirements for new buildings to be nearly zero energy buildings. The announcement made on 14th January 2019 sets out guidance for new buildings occupied by public authorities, which were required to be nearly zero energy buildings from 1 January 2019. Following the existing Building Regulations guidance and relevant Government procurement policies would be an adequate way to demonstrate compliance with the nearly zero energy buildings requirement. The guidance applies to buildings and building work in England. Regulation 25B states: ‘Where a building is erected, it must be a nearly zero-energy building’. The ‘nearly zero energy buildings’ requirement for public buildings can be met by following the existing Building Regulations guidance. 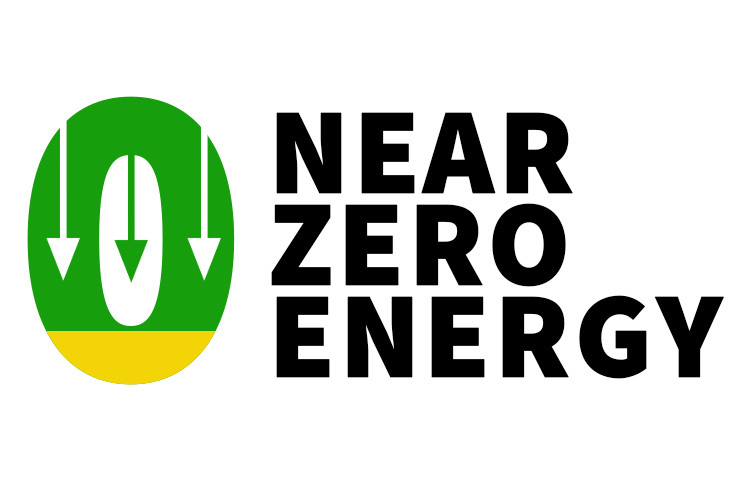 The Energy Performance of Buildings Directive defines nearly zero-energy buildings (nZEBs) as buildings with a very high energy performance. The UK Cost-Optimal Report, as submitted to the European Commission, shows that current standards for new public buildings are broadly cost optimal and can be interpreted as satisfying European nZEB requirements. Cost optimal is the best level of energy performance that can be achieved whilst remaining cost effective over the lifetime of a new building or improvement measure to an existing building. A public authority is defined by the European Commission as any government or other public administration, including public advisory bodies, at national, regional or local level. Regulation 25B applies to new buildings owned and occupied by a public authority, therefore, for example if a new school fits that description, it will be classed as a new public building. As a Building Control Body we will need to continue to require design and as built calculations to show that the Target Emission Rate is achieved. Currently there are 4 software packages approved for carrying out this calculation: iSBEM, Hevacomp Simulator, TAS and Virtual Environment. No Transitional Arrangements were announced as part of the 14th January Circular. Since July 2013 Regulation 25A has required that the person who is to carry out the work must analyse and take into account the technical, environmental and economic feasibility of using high-efficiency alternative systems and send the Local Authority a notice which states that the analysis has been done and that the documents will be made available to them if they ask. This must be done before work starts. As a Building Control Body we do not need to receive the notice however we are required to satisfy ourselves that this has been sent.